The government banned use of potassium bromate as a food additive following a CSE study that found its presence in bread causing cancer. According to CSE, potassium bromate typically increases dough strength, leads to higher rising and uniform finish to baked products while potassium iodate is a flour treatment agent. CSE had also urged FSSAI to ban the use of potassium bromate and potassium iodate with immediate effect and prevent their routine exposure to Indian population. 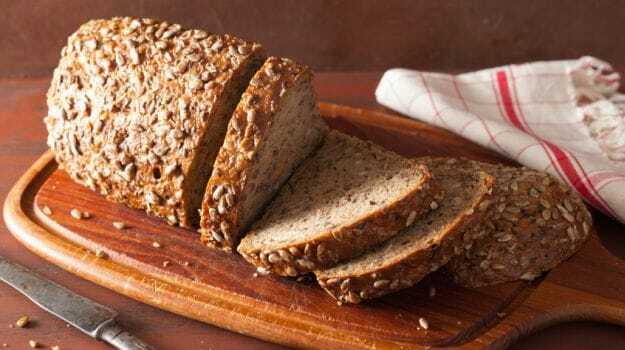 After the CSE study, a bread manufacturers’ body had said they will stop using controversial potassium bromate and potassium iodate as additives. SCOAN Prophecies for 2016 – What Came True?